Wellness programs, however, are extremely common in today's workplace, and many are designed to offer incentives to employees who are willing to participate in these voluntary programs, explained 2015 Employee Benefits report conducted by the Society for Human Resource Management. The source referenced a survey conducted by Kaiser Family Foundation that many programs offer financial incentives for completing wellness programs as studies have proven that these offerings actually have a big influence on health behavior. Without proper regulation however, guidelines to these programs are getting misconstrued. HR Morning explained that back in 2014, the EEOC sued Orion Energy Systems for taking away entire health plans and even charging its employees $50 for incomplete health risk assessments. The EEOC argued that this steep punishment proved the wellness programs were no longer voluntary. But the company, and many others, argued that the EEOC had overstepped its boundaries. With no clear guidelines however, who was to say? Clearly, the EEOC needed to firm up some guidance. How can your HR outsourcing service help you make sense of these new wellness guidelines? HR Morning explained that many companies have long found wellness guidelines to be unclear. On the one hand, were lots of loose ends that allowed employers to offer incentives to employees who participated in their programs, and on the other hand, allowed punishments passed out by the EEOC itself to companies that were penalizing employees too harshly for not participating. The new and improved guidelines, however, only cover medical inquiries and exams so employers could get a better understanding of the terms "voluntary" and "health program," which have clearly been in some muddy water, reported HR Morning. Here are general descriptions of the new definitions: Their term "voluntary" was clarified to mean that participation is not required and will not result in punishment or denial of health insurance or benefits to employees who choose not to participate. Health programs must be designed to support health or disease prevention for willing participants and may not be overly time-consuming to participate in or violate employment discrimination laws. 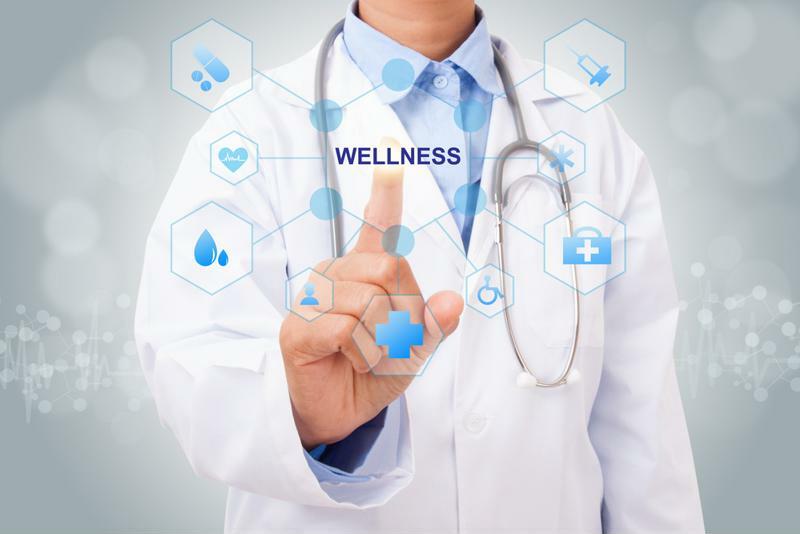 Now that the EEOC has everything all cleared up, you can work on developing a compliant wellness program for your company. To be clear, these guidelines are still a lot for employers to handle on their own. If you recall from SHRM's earlier statistic, there was still a remaining 30 percent of employers that did not offer any type of program. This is likely due to the fact that developing wellness programs doesn't happen overnight. It takes time, money and resources. "Mental breaks gave her employees extra energy." Forbes spoke with the president and CEO of Beehive PR, Lisa Hannum, about her wellness program that gave employees midday breaks for onsite yoga classes, fresh produce every week and tri-annual team retreats. Hannum explained that these mental breaks gave her employees extra energy that in turn went right back into the company. The company saw a 30 percent decrease in sick days and a 40 percent increase in revenue. "When we started our egg-freezing benefit, that was a relatively new thing … it came from a woman who had cancer and wanted to freeze her eggs. She came to us and put it on our radar," Goler told Forbes. "Think about what's right for your people, and build from there." At the end of the day, wellness programs will only benefit your company, so it's time to take these new guidelines and implement them into a plan that works for your employees.